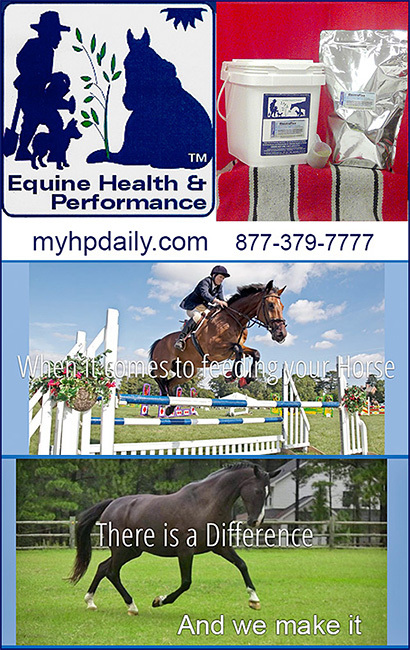 Electrolytes for Horses, Equine Electrolytes are vital to keep your horse in good health, especially in times of hot weather, exertion or shipping and travel. The most important electrolytes include sodium, chloride, potassium , calcium and magnesium . These electrolytes are distributed throughout the body in a highly ordered way: any disruption of this order can result in severe bodily dysfunction. These disturbances can happen with excessive sweating, stress, or hard work out. When your horse's electrolyte levels are disturbed, your horse could experience heart problems, his gastrointestinal system may not work properly, his muscles might develop cramps, and he may not even be able to think straight, because his brain may not function normally. Make sure your horse has the electrolyte supplements he or she needs to maintain optimal health and performance.